The BMW Concept X5 Security Plus features protection against assault-rifle fire and other attacks and debuts this week at the 2013 Frankfurt Auto Show. 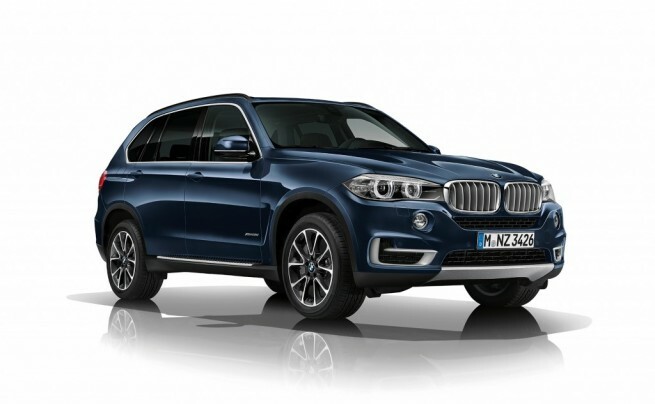 BMW says that the X5 Security is an armored vehicle designed to repel “violent assault, kidnapping and organized crime”. The car is based on the F15 X5 and it’s meant to serve as a protection vehicle for people with security needs. BMW said the concept fulfills the requirements of protection level VR6 which implies protection from AK-47 assault rifles attacks and as well other weapons. The armored passenger cell is made from steel structure while the security glass developed for VR6-level protection is also resistant to attacks. The polycarbonate coating on the inside guards against flying splinters. Due to additional weight,, the BMW Concept X5 Security Plus comes with upgraded brakes and electronic management systems, and revamped chassis. Under the hood, the BMW X5 features the new and more powerful V8 TwinTurbo engine which develops 450 horsepower from the gasoline unit. The xDrive system is standard as well. Inside BMW’s Intelligent Emergency Call system comes standard and when activated it contacts the BMW Call Center to relay the car’s condition and location. Optional systems include LTE connection for outside communication, sirens, beacons and LED strobe lights integrated in the front-end. 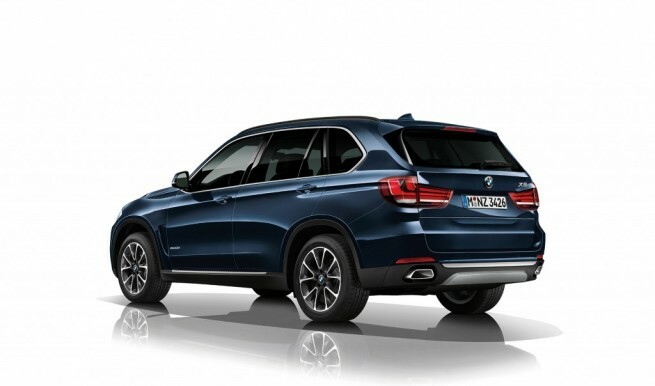 A special car like the BMW X5 Security Plus needs trained drivers and BMW offers training programs in the correct handling and operation of high-security vehicles.